We are aware that the difficulties and barriers for people with a refugee status to access higher education within the Danish system are increasing. The migration and refugee laws are subject to constant changes, which makes it difficult for people with a refugee status to fulfil the requirements. Consequently, the number of students with a refugee background is not at the level it could potentially be. ⇒ There are very uncertain information regarding the number of students with a refugee background in Danish higher education programmes. 207 Syrians got their foreign degree recognized to 1-4 years of a Danish university degree. Although the figures for other nationalities are more uncertain, they are likely to be similar. ⇒ The fact that 90% of these students cannot complete their education at universities is an enormous waste of competencies and undermines the opportunity to contribute and engage in the society in which they live. Education is part of United Nations 2030 Agenda for Sustainable Development, adopted by Heads of State and Governments in September 2015. The 2030 Agenda is a new plan of action for people, planet and prosperity, with 17 SDGs and 169 associated targets at its core. 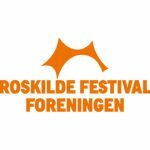 In 2015, a group of students at Roskilde decided to support students with refugee background. When organizing presentations and events to raise awareness for refugee issues in Denmark, it became clear that refugees face many problems when aiming to access higher education programmes. At about the same time, Studenterhuset in Copenhagen was coordinating the International Mentor Programme at the University of Copenhagen. Through this work, we realized that almost all international students were offered a Danish mentor when arriving at UCPH, but that English-speaking refugees were not, since they were considered Danish students. 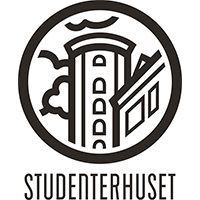 Studenterhuset were at this point happy to be approached by Tuborgfondet, which offered to support a series of initiatives involving students in the UN Global Goals. 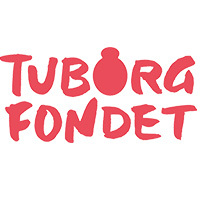 A buddy programme for refugees was first on Studenterhuset´s wishlist and became the first of three projects in cooperation with Tuborgfondet. 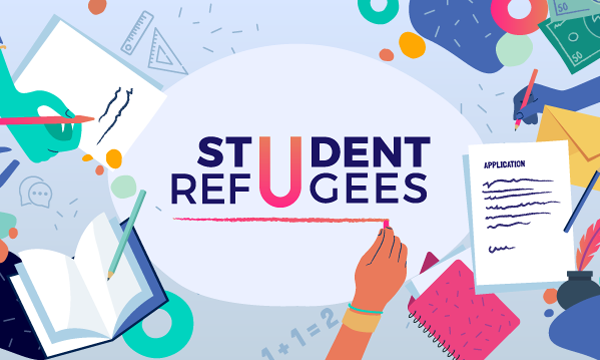 With grant application support from Danske Studerendes Fællesråd & The European Student Union´s Together Moving Forward fund, RUC support Refugees and Student Refugees merged as a project under Studenterhuset. Student Refugees now had a scope of not only University of Copenhagen or Roskilde University, but all further education in the Greater Copenhagen Area. The first step was to create the website www.studentrefugees.dk; collecting the relevant information for students with refugee background, that has until then been hard to find. With the website ready for launch in August 2017, a new and large group of volunteers were introduced, and Application Cafés were started. In the summer of 2018, we implemented the original idea of a Buddy Programme, pairing students studying at Danish higher education with students with refugee background, to support them at the beginning of their studies. Student Refugees would like to thank our partners Tuborgfondet and University of Copenhagen as well as Danske Studerendes Fællesråd. 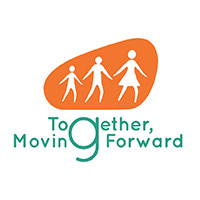 We would also especially like to acknowledge the work and dedication of RUC support Refugees co-founders Alba Ortega and Anisha Schwille, who took part in developing and implementing the Application Café, the content of the website and the first volunteer training. Without them Student Refugees would not be the initiative, we are today. Student Refugees is a part of Studenterhusets Laboratorium for Samfundsengagement, funded by Tuborgfondet and the University of Copenhagen. 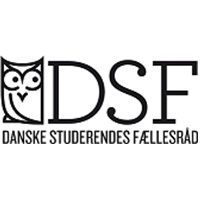 Student Refugees is also funded by the The Danish Student Association (DSF), Foreningen Roskilde Festival and European Students’ Union initiative, Together Moving Forward. The information of this platform is directly connected to a network of voluntary guides. Contact the guides to get a personal assessment on your situation and options. Would you like to be contacted by a guide? Thank you to UNHCR for creating this film presenting Student Refugees.